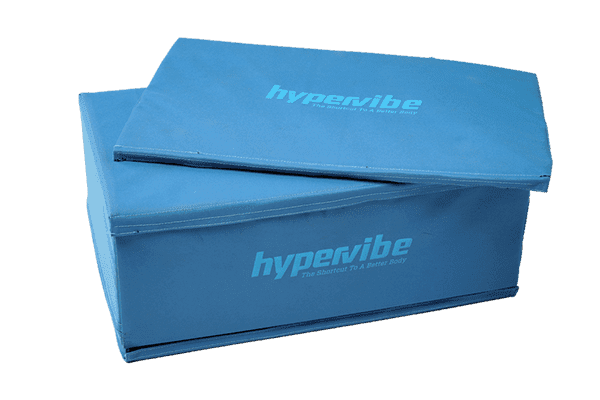 Good Vibrations: Can Whole-Body Vibration Help Patients with Fibromyalgia?Hypervibe USAGood Vibrations: Can Whole-Body Vibration Help Patients with Fibromyalgia? Good Vibrations: Can Whole-Body Vibration Help Patients with Fibromyalgia? Living without pain is a blessing that most people take for granted; individuals who live with fibromyalgia learn the true value of this gift. The extensive symptoms associated with fibromyalgia affect an individual’s ability to perform daily tasks with ease. Fatigue is often profound and is another barrier to being productive. As a result of the major life changes that follow this diagnosis, it is not uncommon to experience depression. The chronic nature of this condition requires unwanted adjustments in everyday life which undoubtedly become a source of frustration. Many individuals express feelings of hopelessness as dealing with this illness often creates a sense of isolation. Indeed, the stress caused by this disorder takes a great toll on sufferers and their loved ones. According to the National Fibromyalgia Association, more than 10 million people throughout the United States and up to 6% of the population worldwide have fibromyalgia. Gender prevalence is disproportionate as 90% of individuals who are diagnosed are female. Fibromyalgia is characterized by non-inflammatory musculoskeletal pain and is identified by localized regions of tenderness in at least 11 of 18 tender points based on the guidelines established by the American College of Rheumatology. While a definitive cause has not been discovered, there are various potential triggers including infection and trauma. People with autoimmune conditions such as rheumatoid arthritis and lupus seem to be more predisposed to developing fibromyalgia. Diagnosis is often elusive as there isn’t a specific medical test that can be administered to confirm the disorder. The various manifestations of fibromyalgia are often baffling to medical professionals, and many patients are misdiagnosed as they consult with countless practitioners in their efforts to find answers. As a result, it may take years before a proper diagnosis is reached. Considering the complex nature of this condition, a holistic approach to care is crucial as the quest for relief is arduous. It is thought that fibromyalgia develops secondary to overactive nerves. Think of the volume dial on a radio turned all the way up – this analogy highlights the manner in which the brain perceives pain signals. These exaggerated responses, which are expressed as hypersensitivity, cause pain to be experienced at a much higher level than normal. Symptoms include extreme muscle pain and tenderness, widespread joint stiffness and severe fatigue. In addition, many people experience mood changes, sleep disturbances and gastrointestinal disorders, such as irritable bowel syndrome. Less understood are the symptoms that affect cognition, concentration and memory, often referred to as ‘brain fog’. Fibromyalgia, along with chronic fatigue syndrome (also known as ME, short for myalgic encephalitis), is classified under a group of disorders known as central sensitivity syndrome. This is a general term used to describe the inappropriate reaction of the central nervous system (brain and spinal cord) to various stimuli, including touch, light, sound and temperature. Chemical sensitivity is also a common problem, which presents additional complications to treatment. The cycle of inactivity that typically occurs as a result of having fibromyalgia has a serious impact on health and quality of life. The combination of symptoms that the individual experiences hinders the ability to perform activities and may even render the person disabled. Necessary lifestyle modifications may limit employment options and affect social interaction. This has significant financial implications for individuals, their employers and the healthcare system as a whole. The emotional impact of these changes also poses a significant threat to mental health. The challenges that an individual with fibromyalgia must face are vast, therefore intervention requires a thoughtful and multifaceted approach. Medications such as NSAIDs (nonsteroidal anti-inflammatory drugs), muscle relaxers and pain-relievers are typically recommended to target symptoms. There are several medications that have been approved by the FDA (Food and Drug Administration) specifically to treat fibromyalgia, including Cymbalta, Savella, and Lyrica. Although these medications can be helpful in symptom reduction, they are not without side effects. 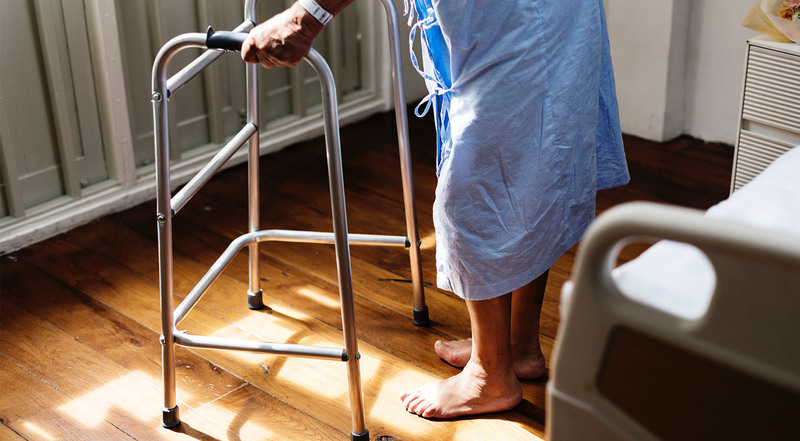 While medication may be prescribed as a key part of the treatment plan, studies have supported gentle exercise as a preferred non-pharmacological intervention. What types of exercise are best for people with fibromyalgia? While exercise is challenging for many people, it is even more overwhelming for those who struggle with this condition. People who experience severe pain often adopt a fear-avoidance behavioral pattern with regard to activity due to the tendency of symptoms to flare. Stamina is limited due to pain and fatigue which makes it very difficult to perform traditional exercise programs, such as resistance training or cardiovascular activity. In the process of selecting a suitable individualized exercise regimen, it is important to consider that certain forms of activity may be better tolerated than others. 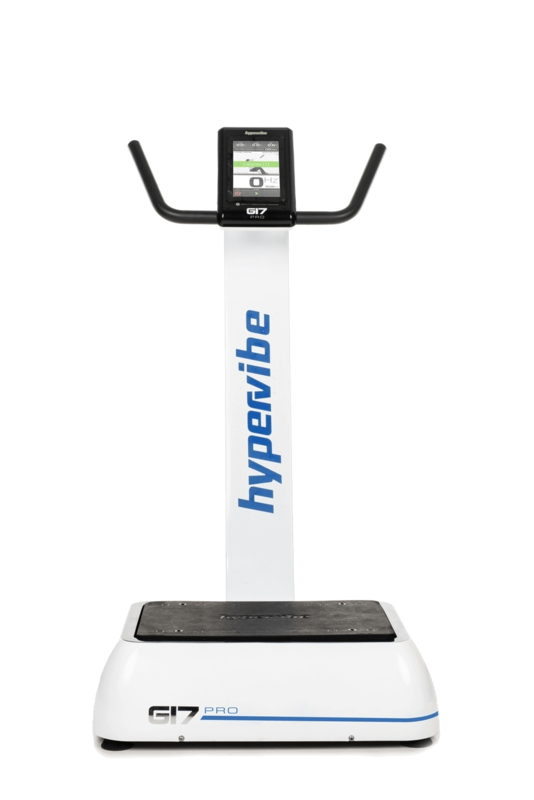 Keeping this in mind, whole-body vibration (WBV) offers a unique option for exercise as a healing modality. The effects of WBV have been studied in individuals with fibromyalgia and the results have shown promise. Findings have illustrated that utilizing vibration has the potential to decrease or alleviate pain, fatigue, and depression, contributing to improved physical function and quality of life. Since WBV requires much less time and effort compared to traditional types of exercise, it allows someone with limited energy to easily initiate an exercise program. As tolerance to the activity builds, the intensity and frequency of the WBV program can be increased to enhance its effectiveness. While most exercise programs do not have the capability to produce results in a short time period, WBV has the power to create desirable effects in a fraction of the time. Even a five-minute program several times a week may be adequate to elicit positive changes. The pain and fatigue caused by fibromyalgia significantly interfere with daily life. Symptoms typically fluctuate and can range from mild to severe, depending on the individual. Researchers have been particularly interested in the potential of WBV to provide pain relief and improve energy. In one study, women with fibromyalgia participated in a 6-week WBV program twice a week. The protocol included aerobic exercise, upper and lower body stretches and relaxation techniques in addition to the WBV routine. The results were compared with those of an exercise group and a control group. Only the group who received WBV demonstrated a significant change in pain and fatigue compared to the baseline measurements. Balance is often affected in patients with fibromyalgia. 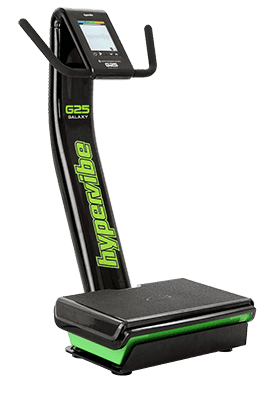 Using a special device, researchers assessed dynamic balance (the ability to balance during movement) in subjects who participated in an 8-week WBV program. The program also involved aerobic, strengthening and flexibility exercises. 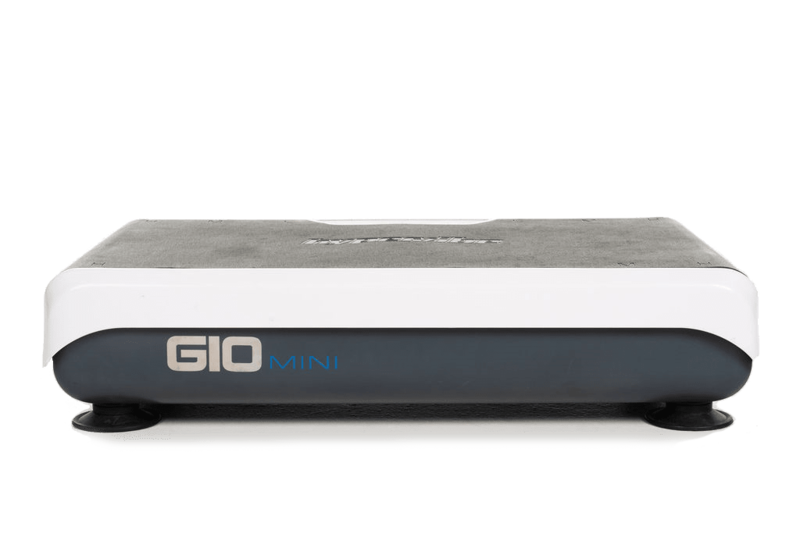 The results showed that dynamic balance improved as compared to the pre-treatment measures. In another study, the Berg Balance Scale (a standardized balance test that is routinely administered in the clinical setting) was used to evaluate balance in women who completed a 12-week WBV program. While the control group’s balance measures were unchanged, the WBV group showed a 36% improvement compared to baseline measurements. Emotional well-being is a significant concern for people with fibromyalgia. Several studies have investigated the effects of WBV with regard to depression and quality of life. The Beck Depression Inventory (BDI) was used in one study to document the positive outcome of a 4-week WBV program for fibromyalgia patients. The BDI score significantly decreased after the intervention, indicating decreased severity of depression. Health-related quality of life (HRQOL) was examined in another study during which women with fibromyalgia completed a 6-week WBV program. The results showed a greater improvement in SF-36 scores (a survey used to measure self-reported health-related quality of life) in the group that received WBV as compared to a group who performed exercise only. While there are various aspects of care that must be considered in the management of fibromyalgia, exercise should be incorporated as part of a plan to improve health and well-being. It is crucial that healthcare providers find innovative solutions as they help patients battle this chronic disease. The potential effects of WBV on pain, fatigue, balance, mood and overall function are promising in this population. Perhaps the biggest advantage of this mode of exercise is its potential to produce positive results in very little time, making it an excellent option for individuals with limited endurance. While continued research is needed, studies have supported WBV as a safe and effective exercise method for this population, providing some hope of relief to fibromyalgia warriors. History of Fibromyalgia: Past to Present. Current Pain and Headache Reports. Inanici, F & Yunus, M, 2004. IL-6 and IL-8 Primarily Mediate the Inflammatory Response in Fibromyalgia Patients. Journal of Neuroimmunology. Mendieta et al, 2016. 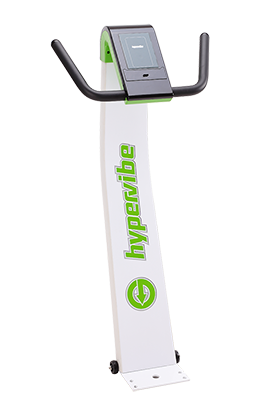 Six Weeks of Whole Body Vibration Exercise Improves Pain and Fatigue in Women with Fibromyalgia. The Journal of Alternative and Complementary Medicine. Alentorn-Geli et al, 2012.